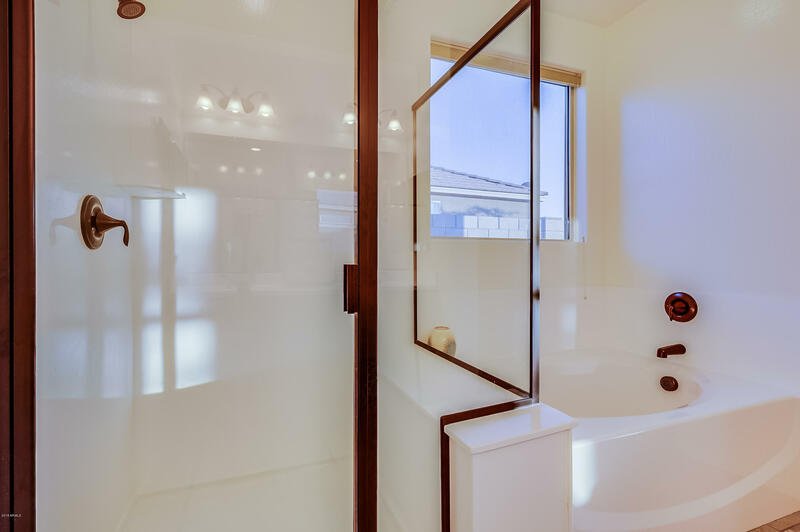 wing of the house complete with a HUGE master closet, executive height counters and...a large separate shower/tub. 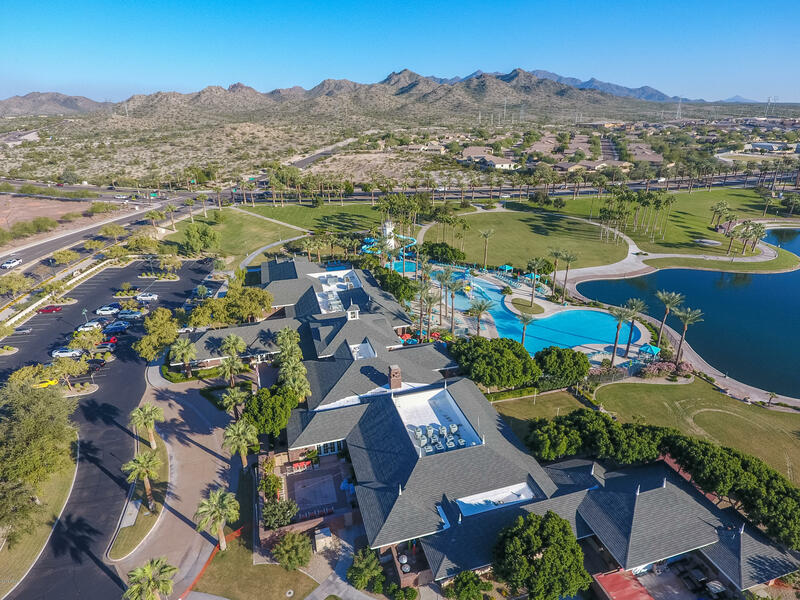 If you aren't aware of Estrella Mountain Ranch, it's an absolute must visit. 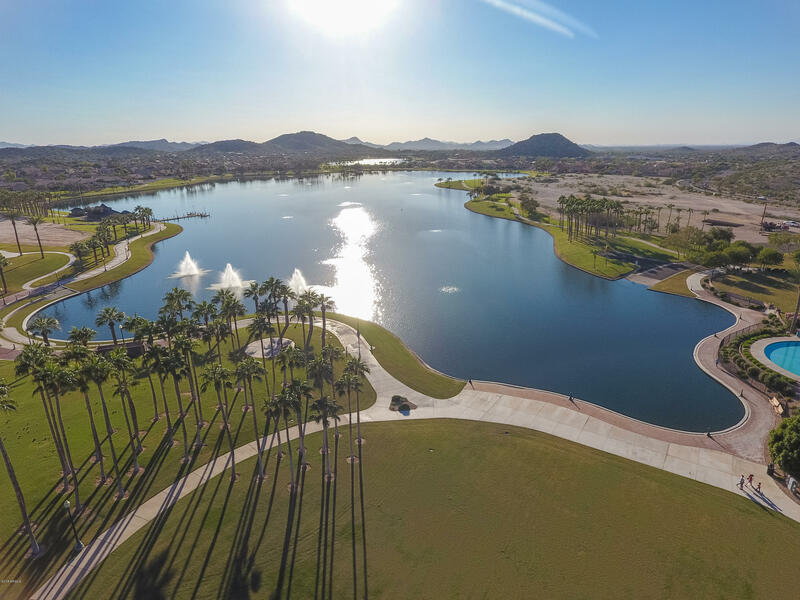 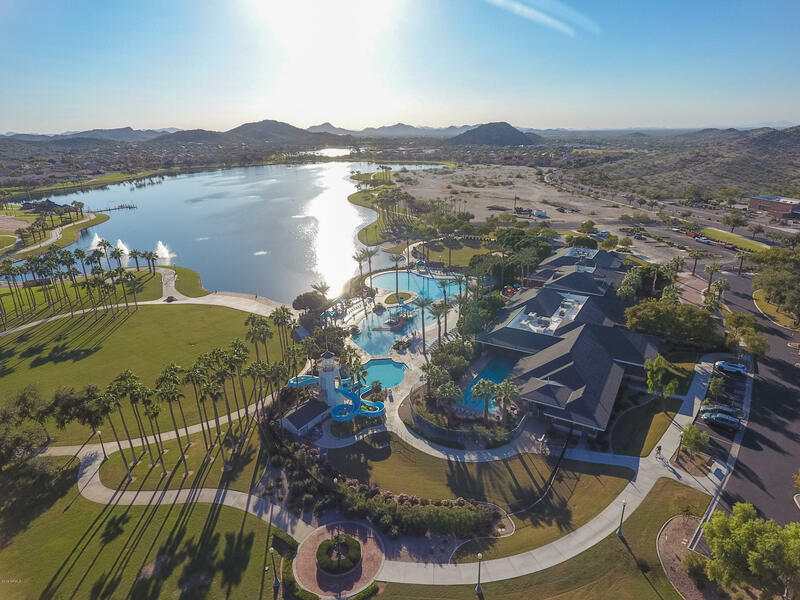 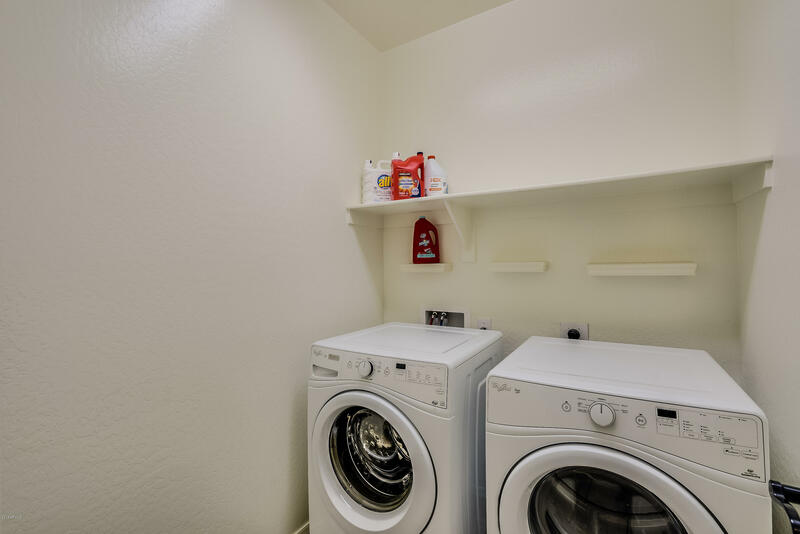 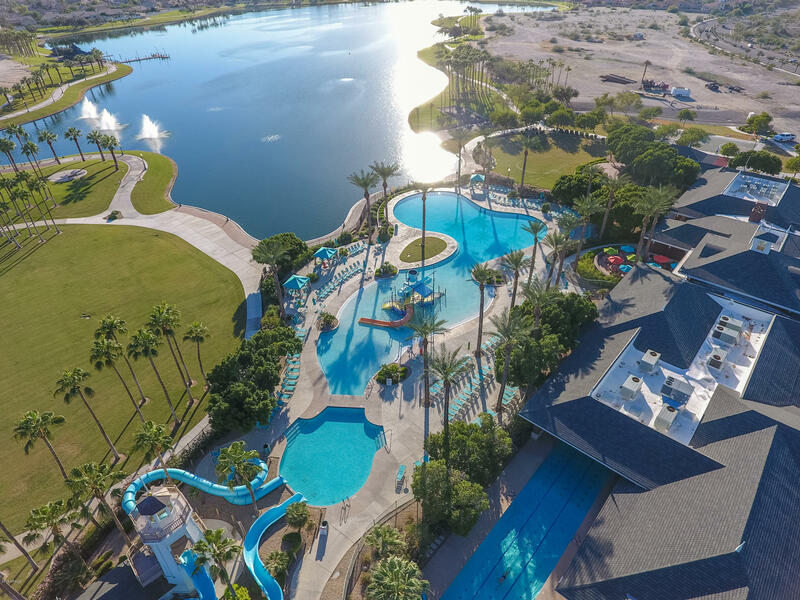 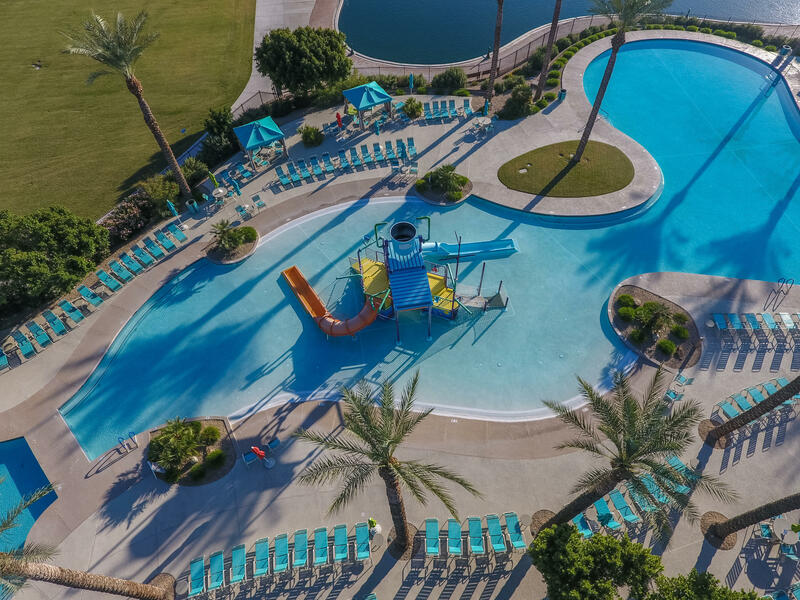 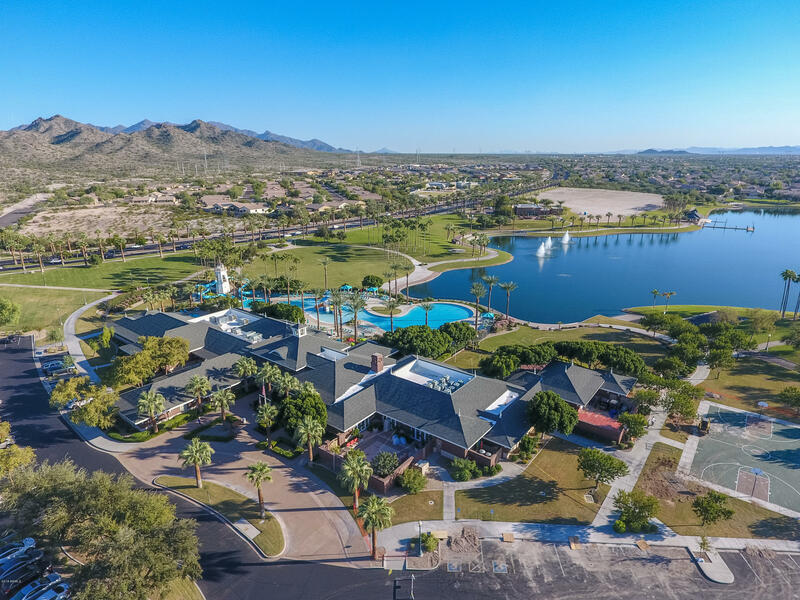 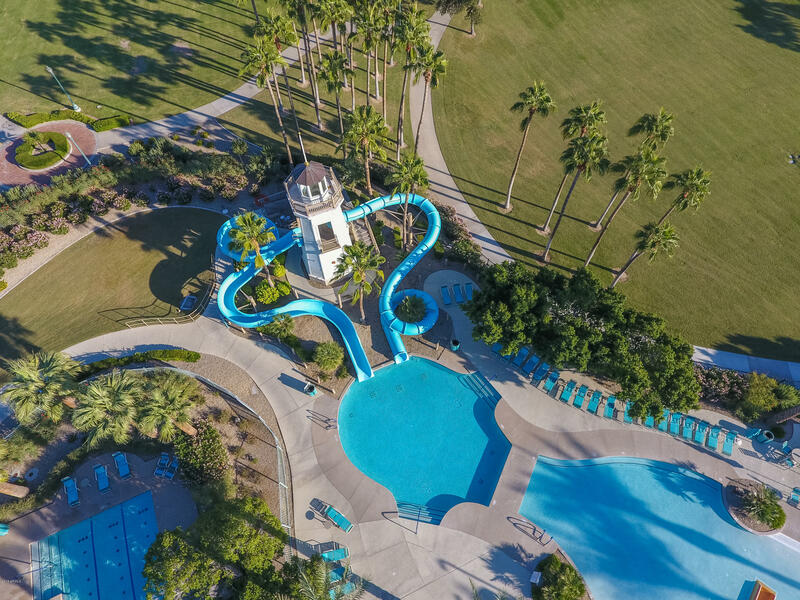 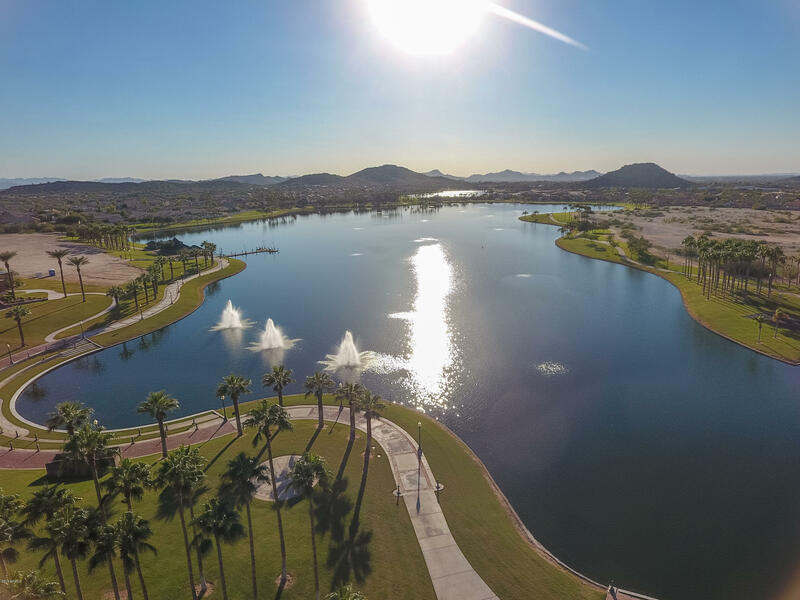 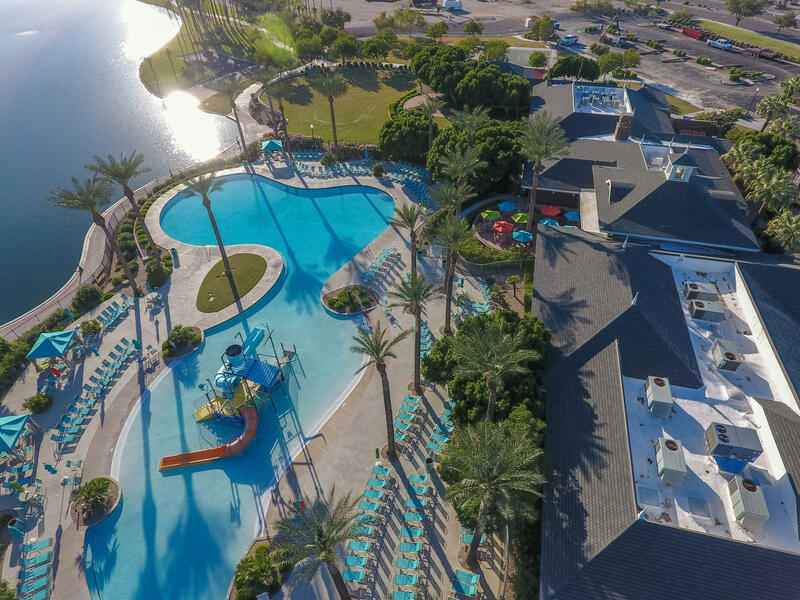 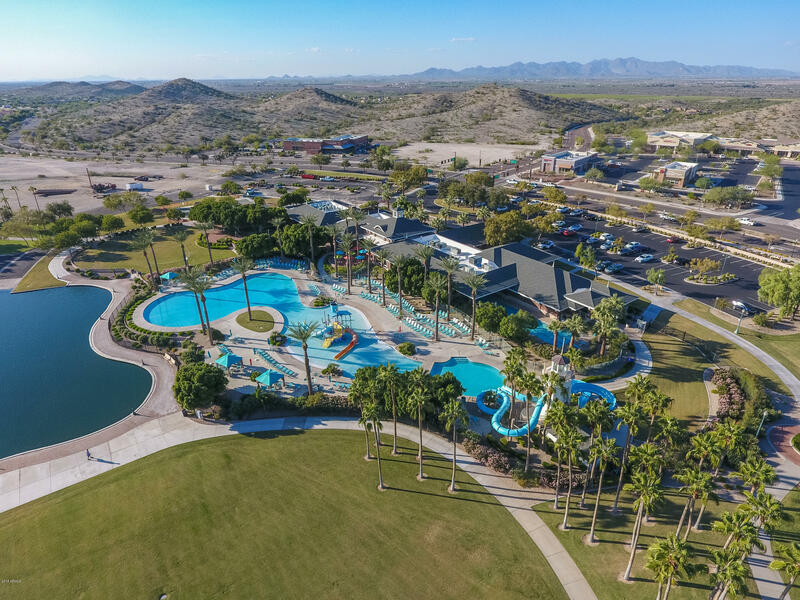 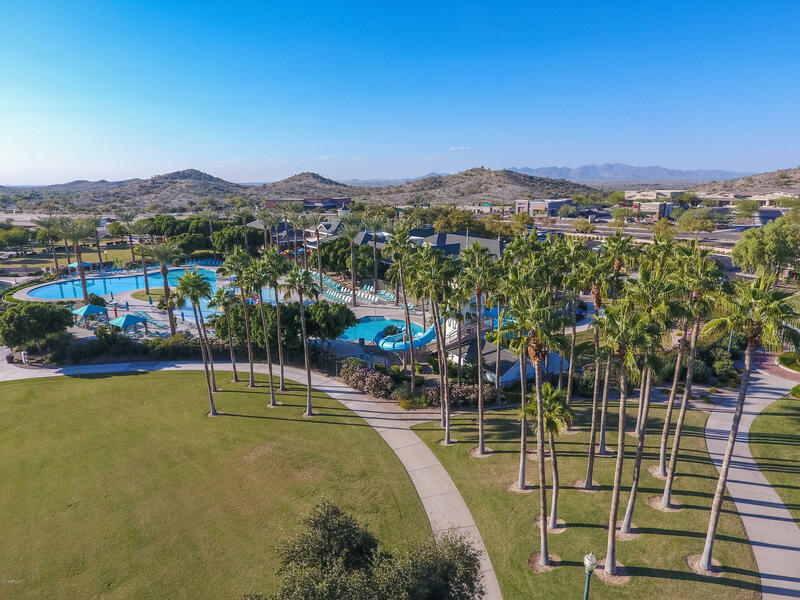 You have access to TWO residents clubs, one is the Presidio at 18,500 sq ft complete with a cafe, demonstration kitchen, lounge with fireplace, fitness center, sports lounge and a gorgeous splash pad. 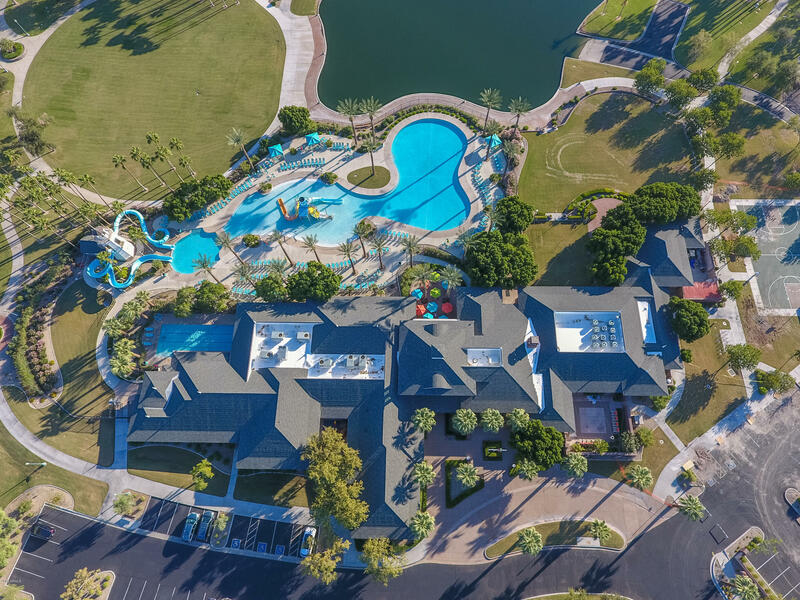 But wait, there's another club called the Starpoint! 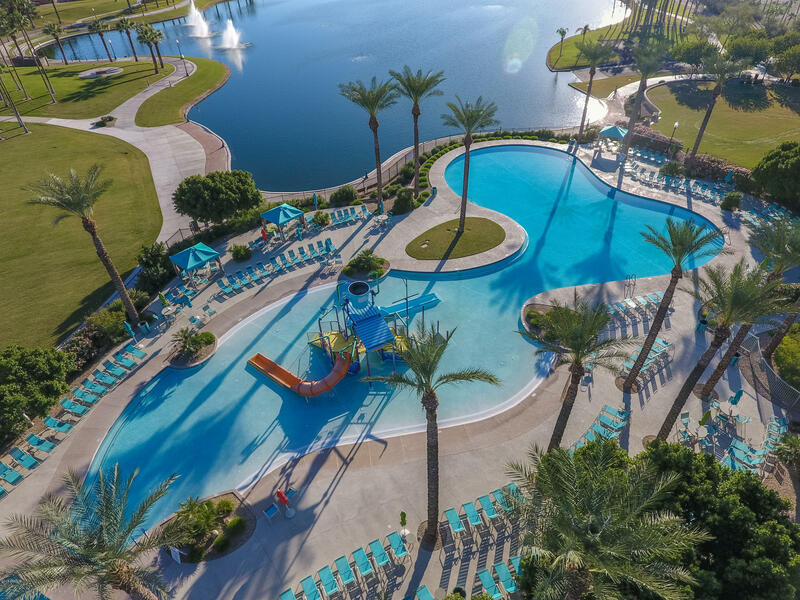 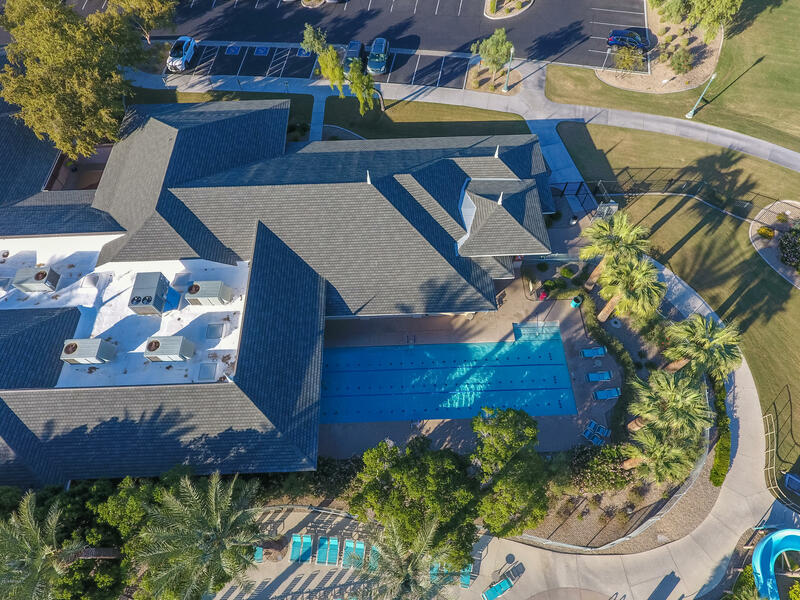 This one is 24,400 sq ft featuring a full waterpark, heated lap pool, and ANOTHER fitness center! 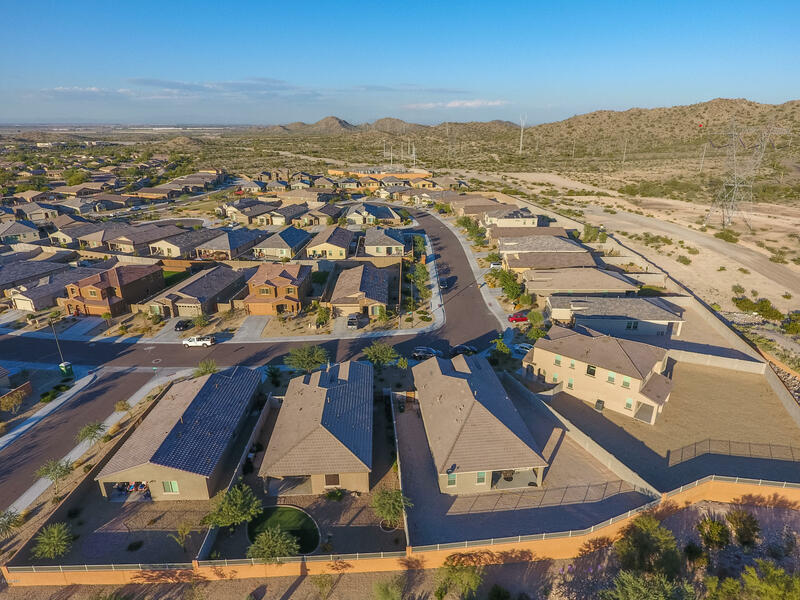 Plus miles of hiking and biking trails all around the mountains, you just feel like you're on vacation the entire time you are walking the neighborhood. 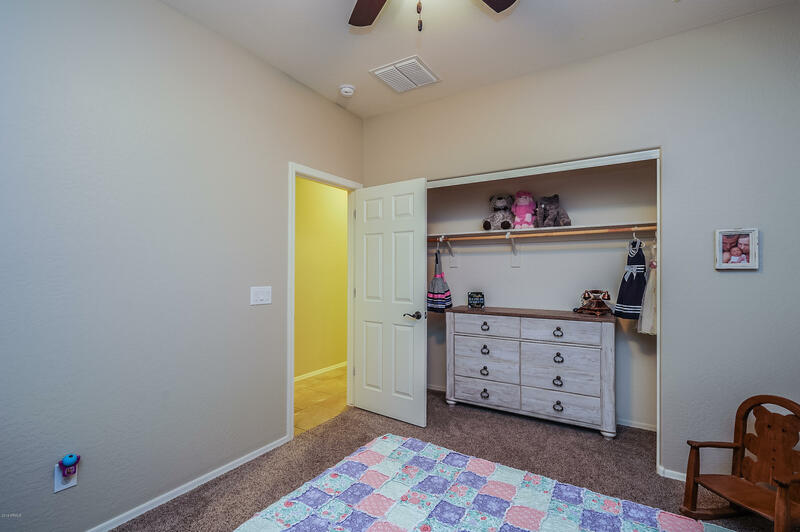 Last but not least, top of the line schools for those littles. 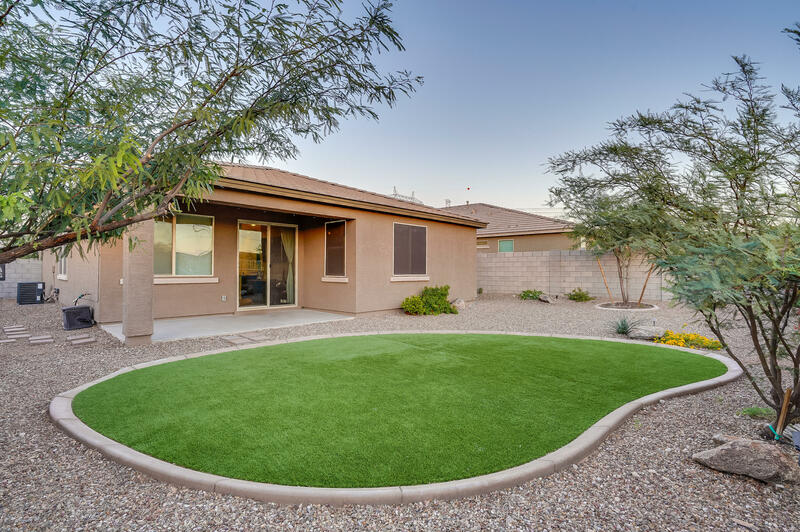 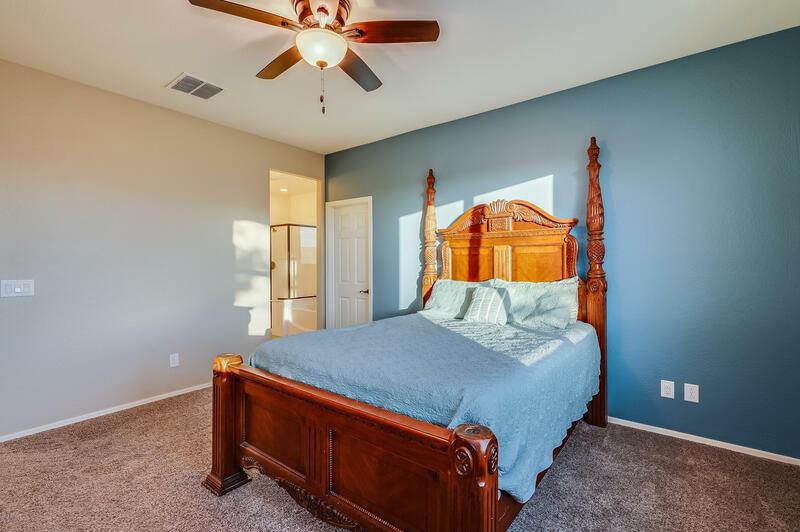 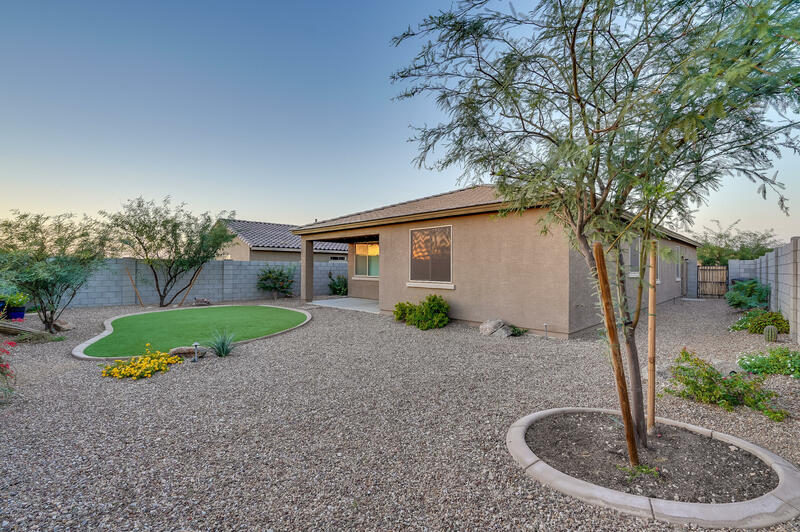 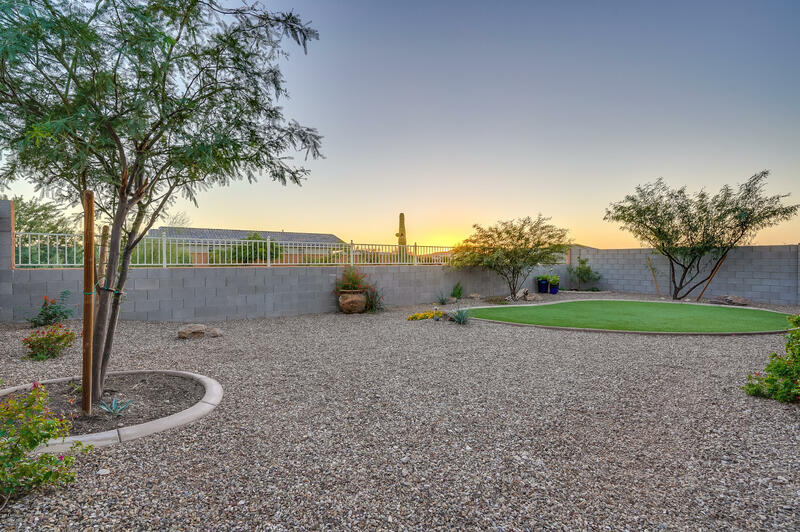 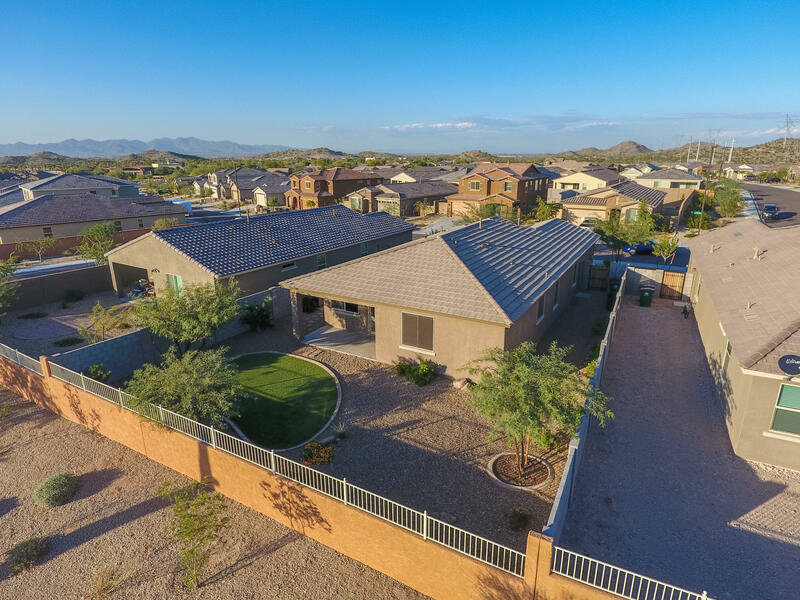 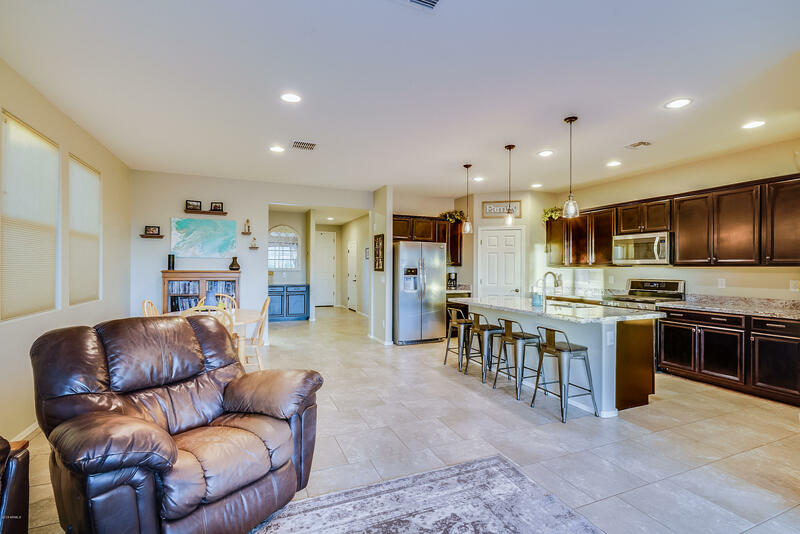 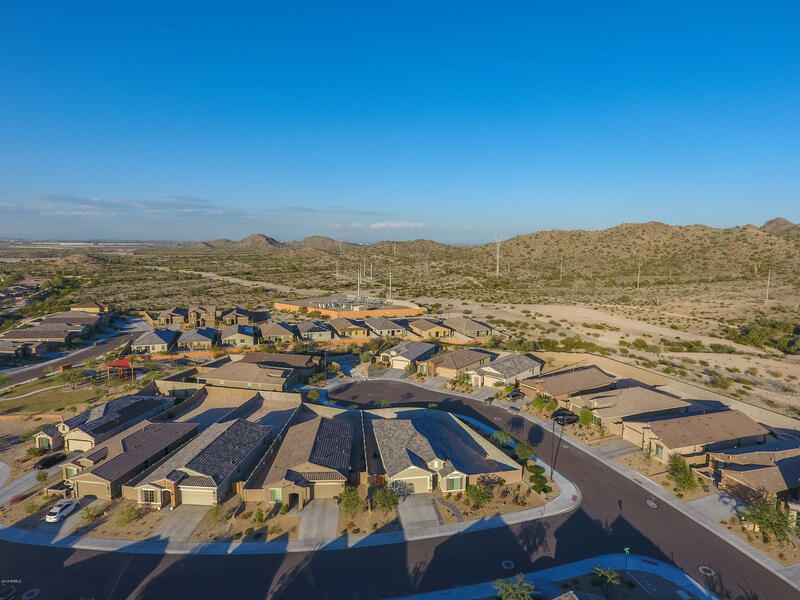 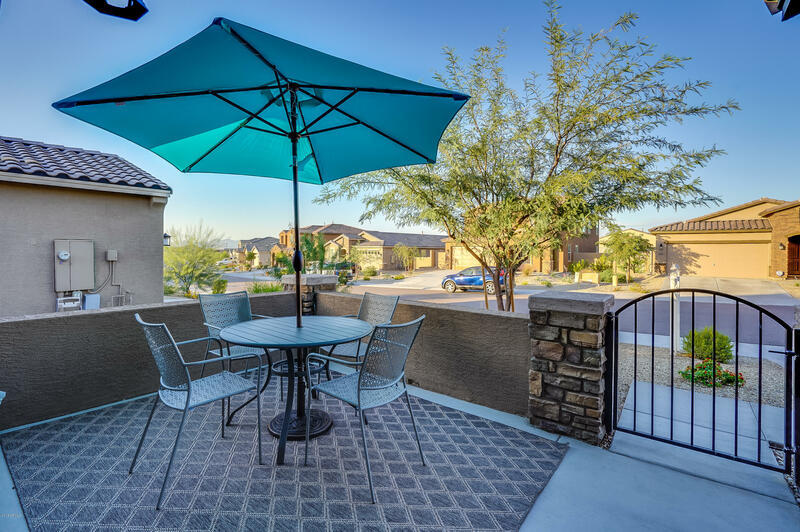 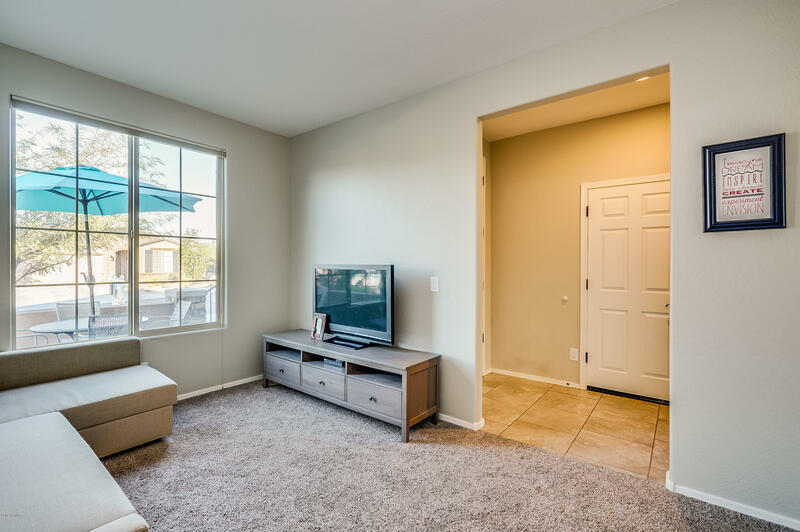 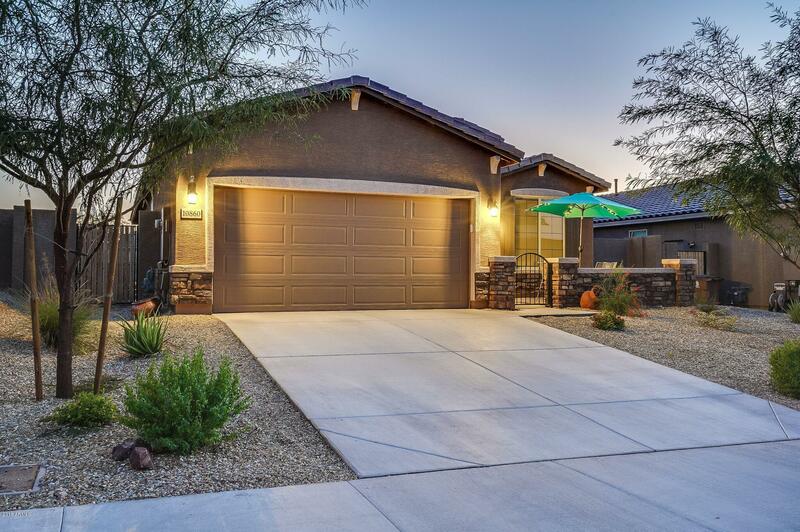 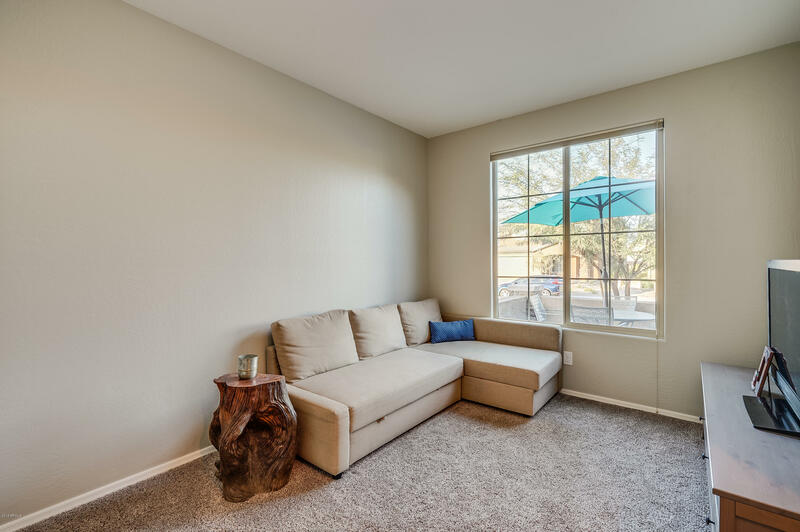 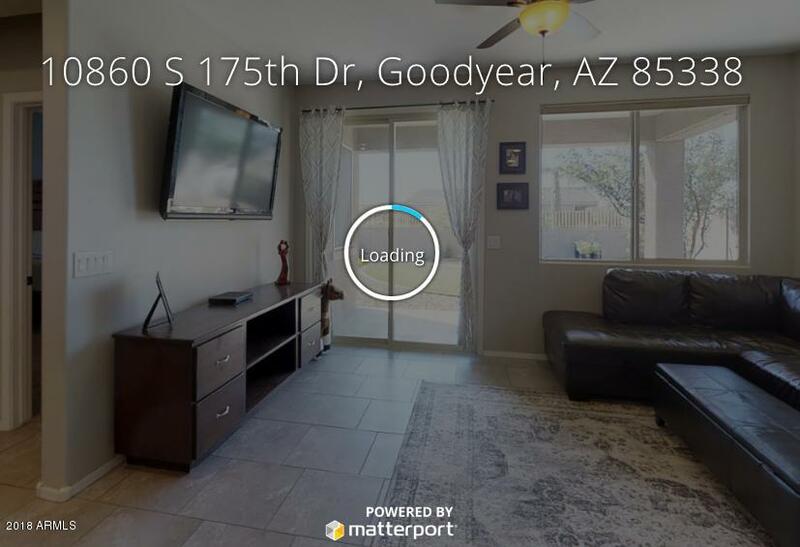 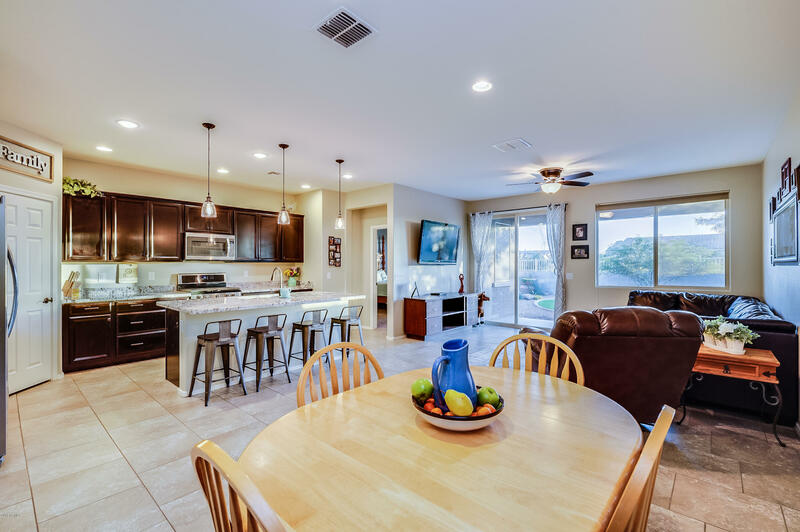 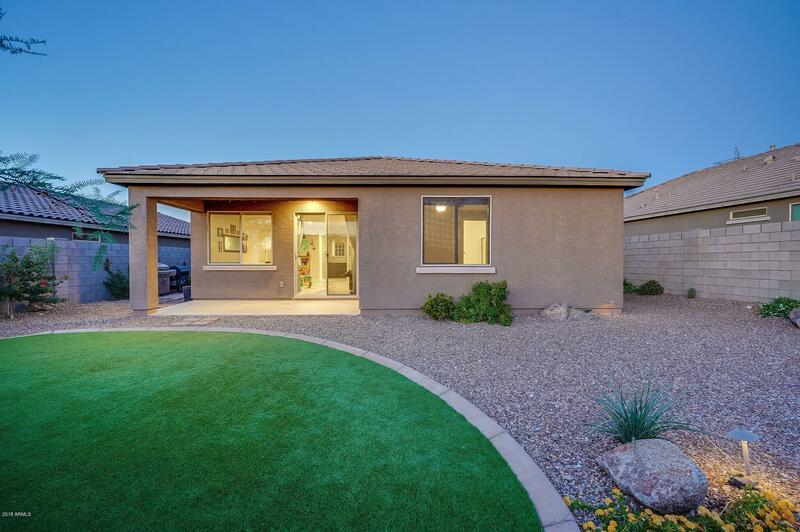 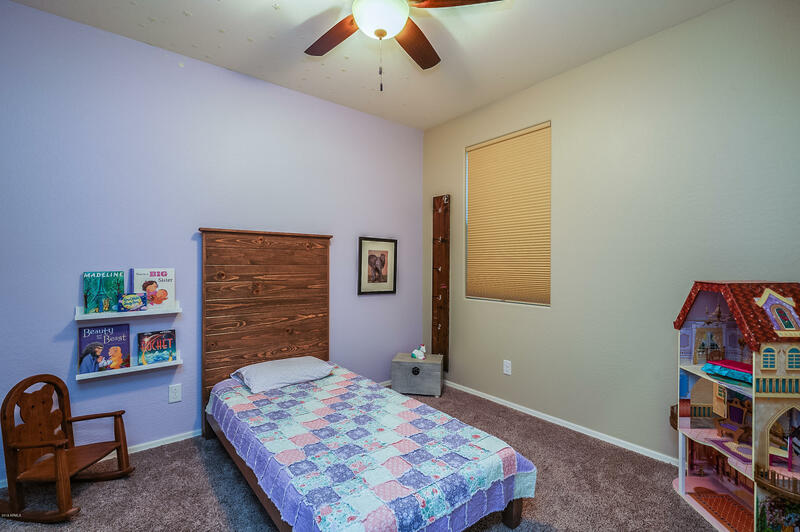 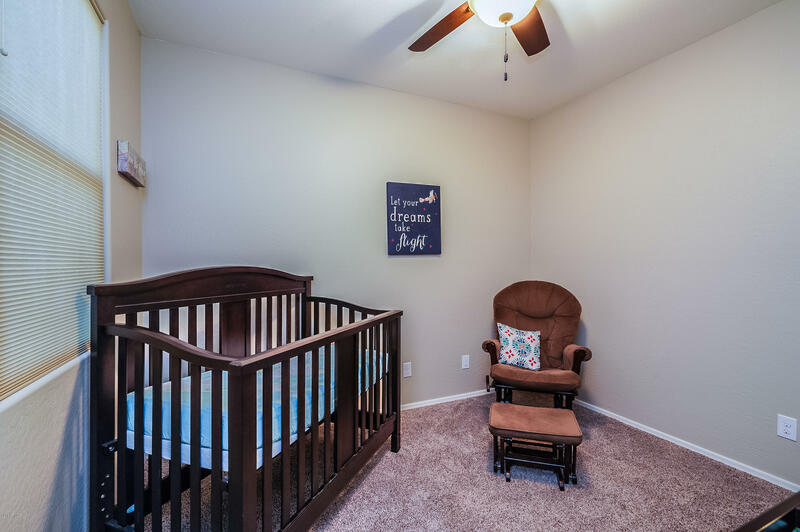 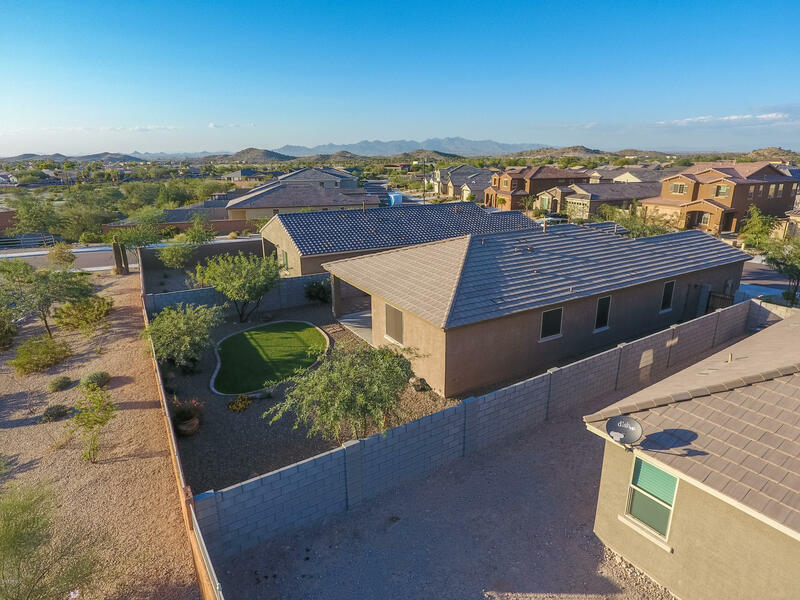 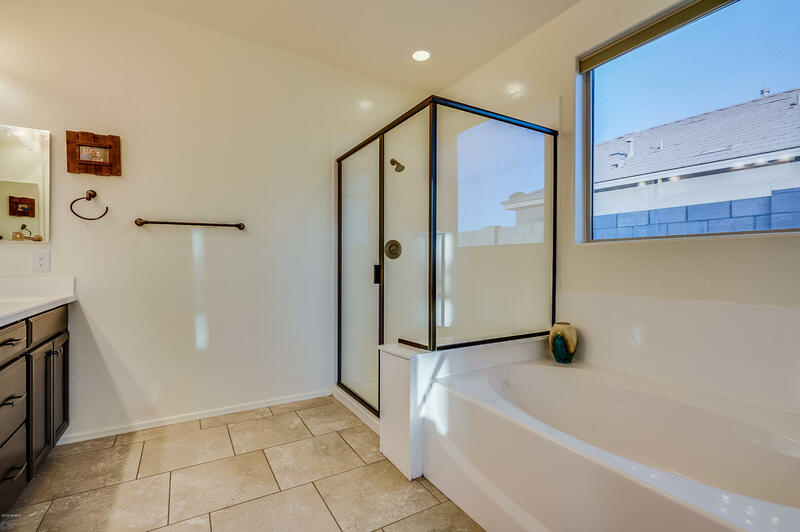 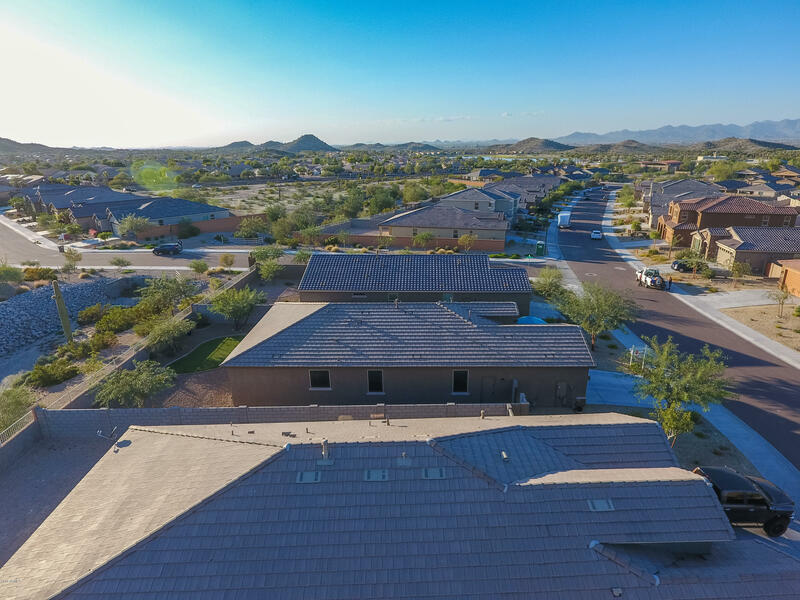 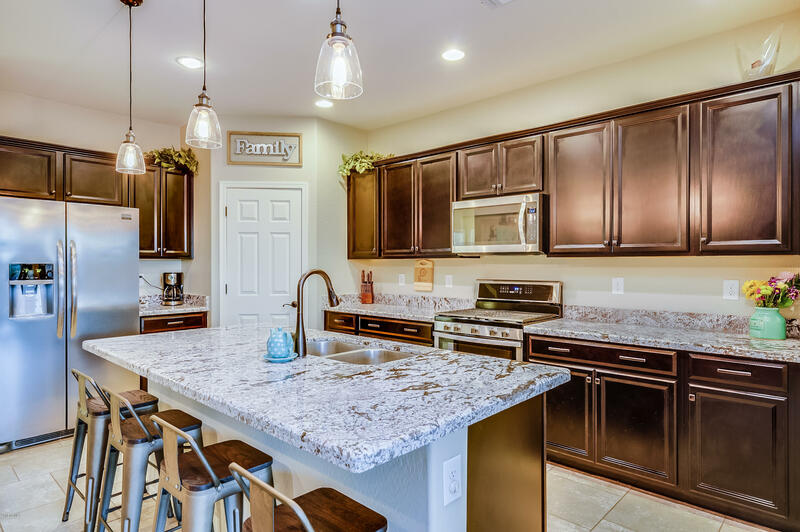 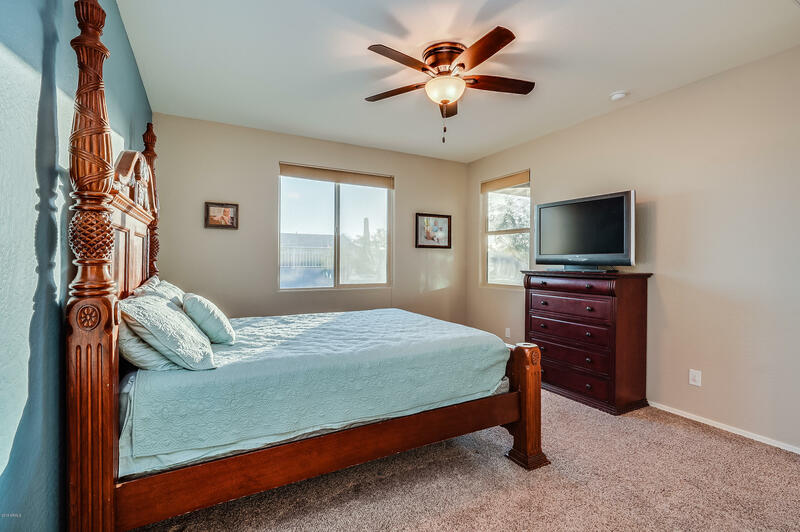 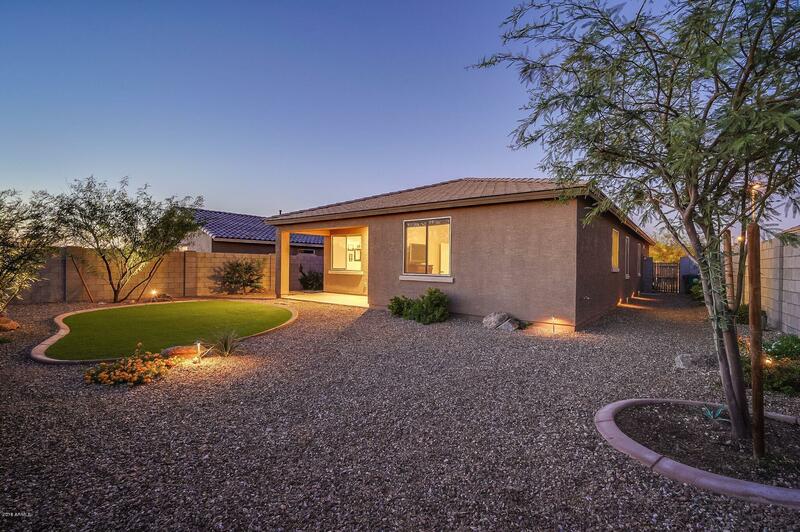 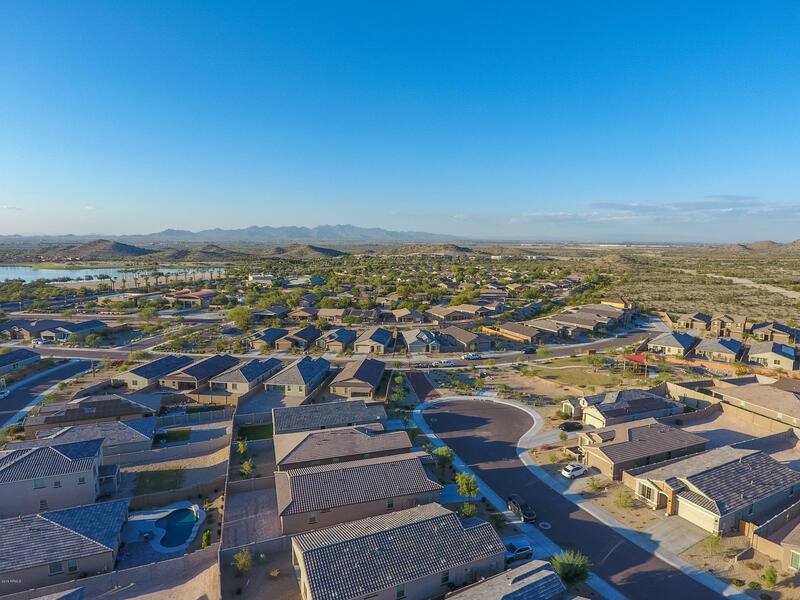 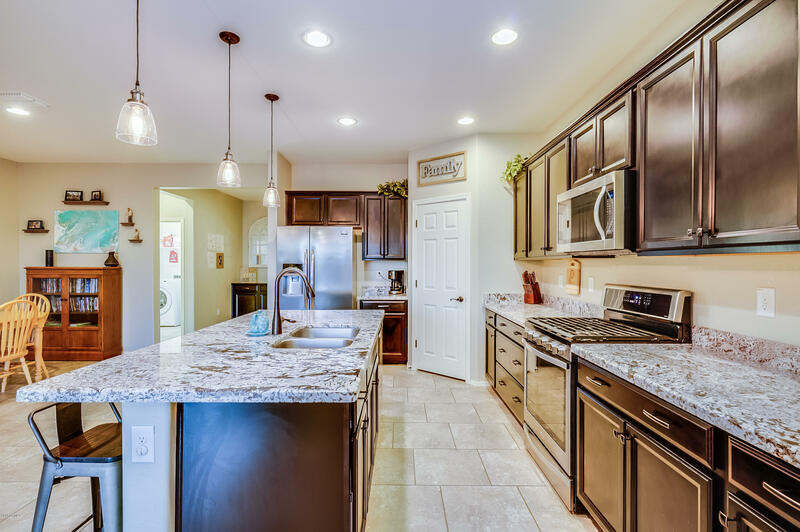 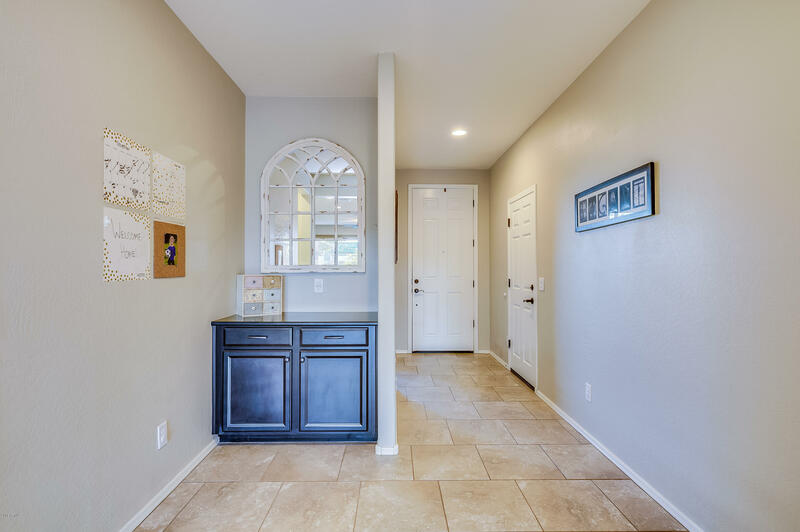 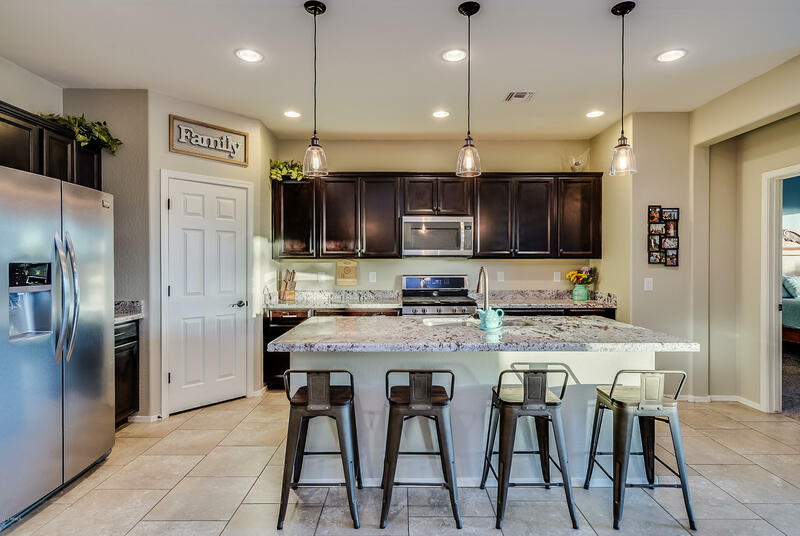 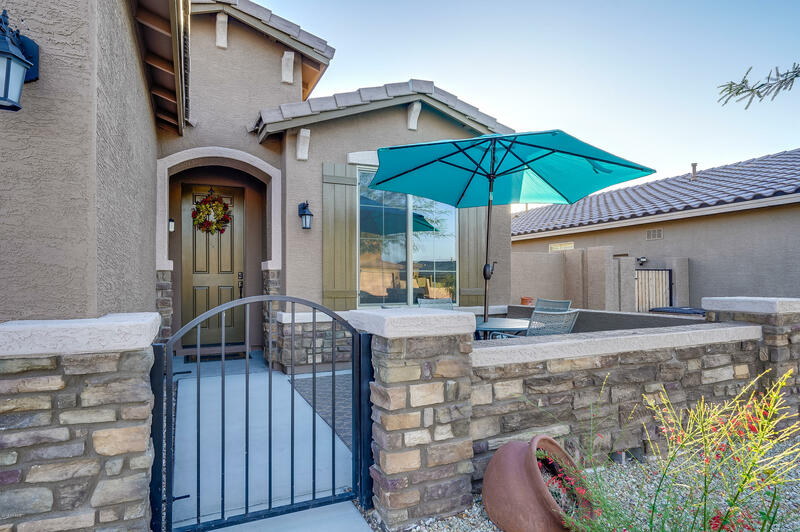 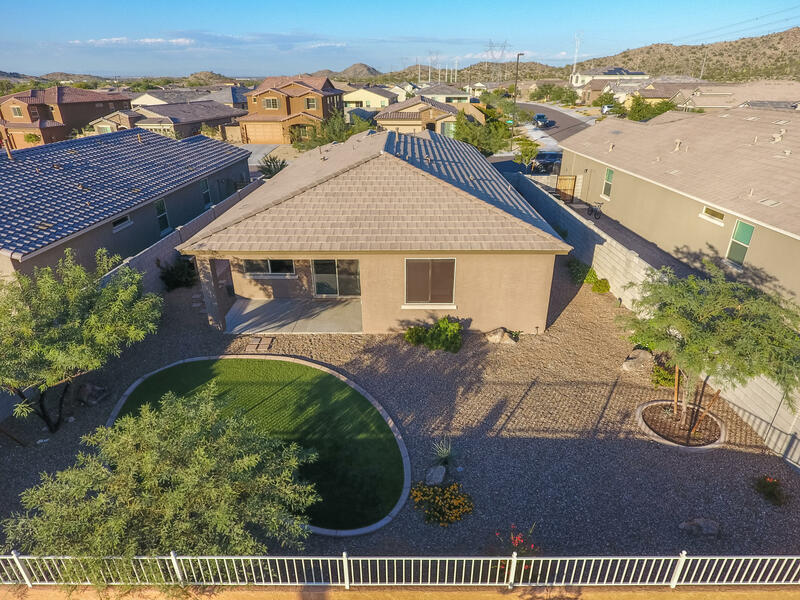 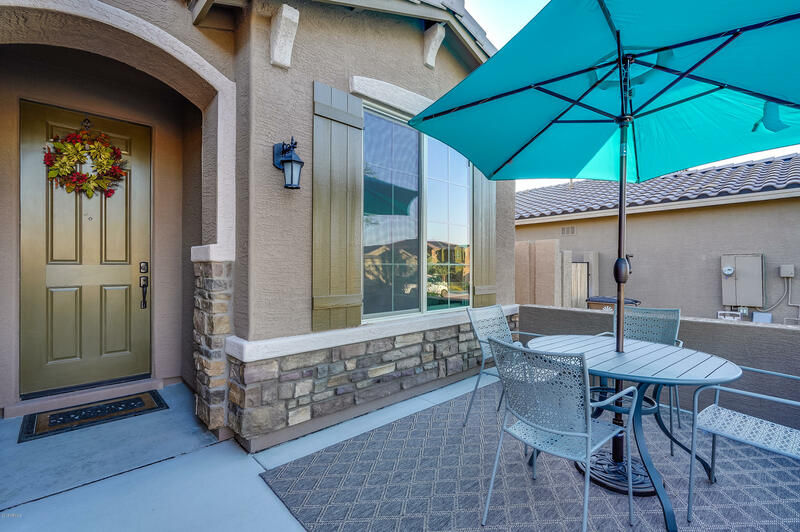 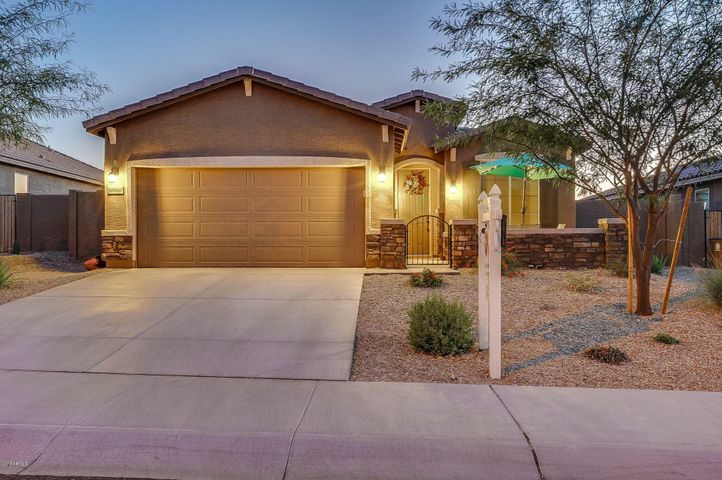 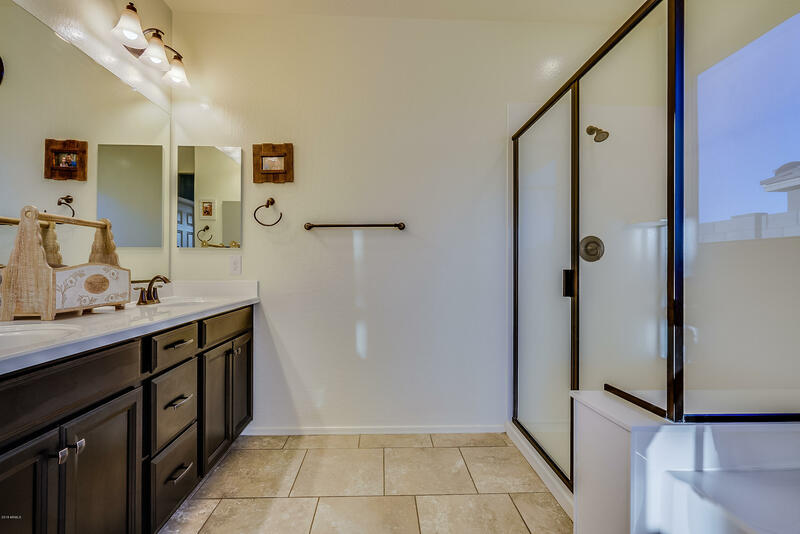 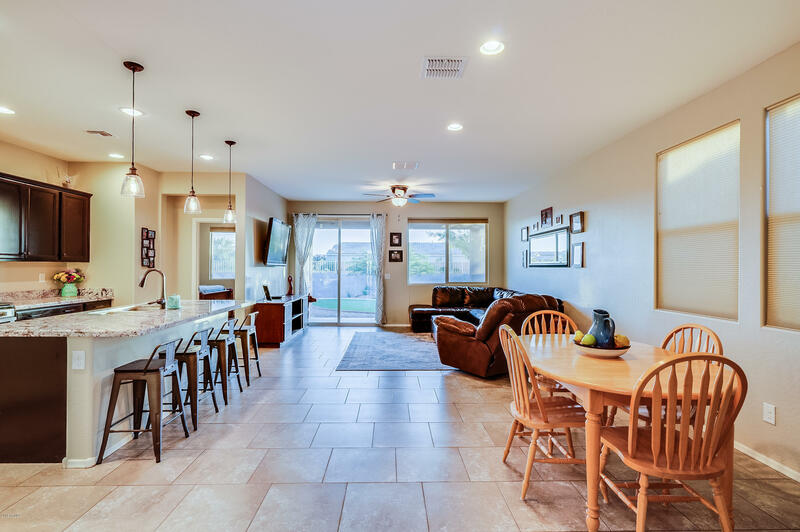 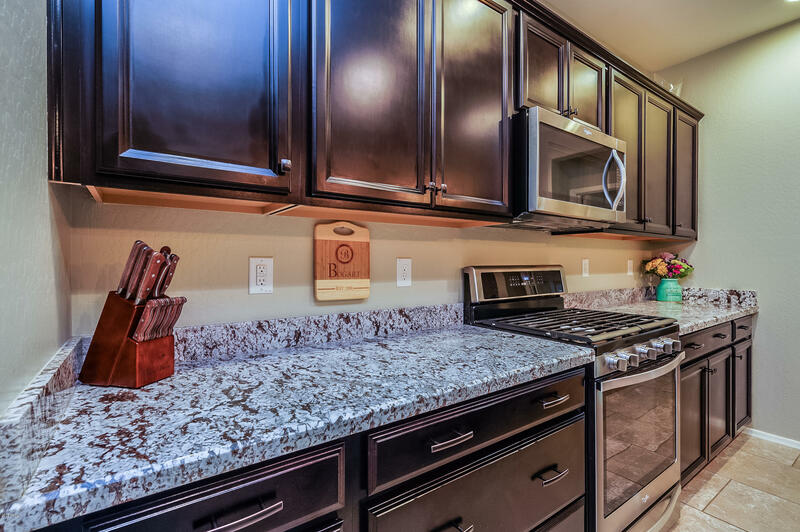 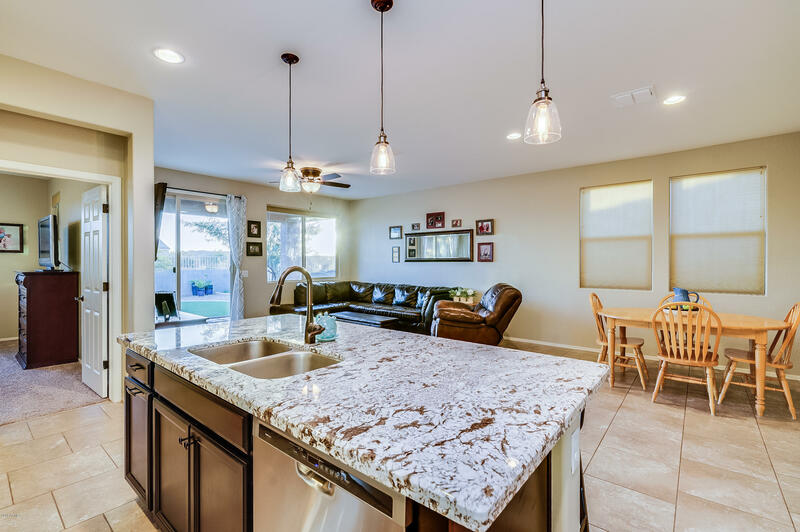 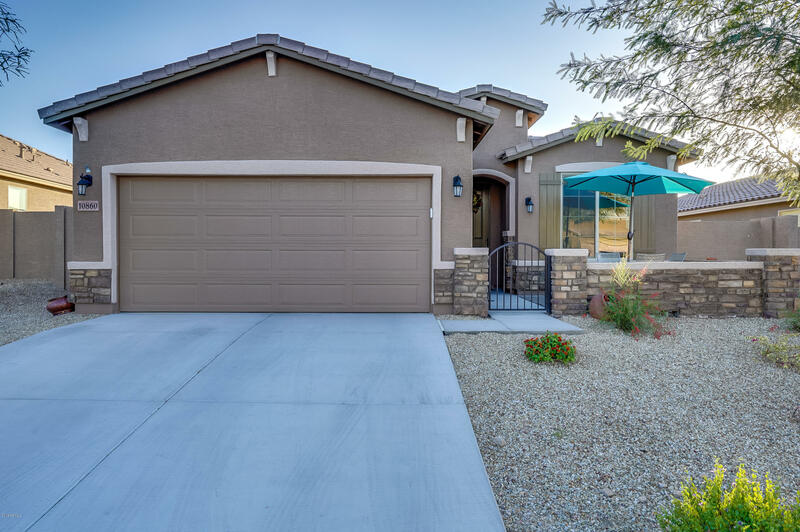 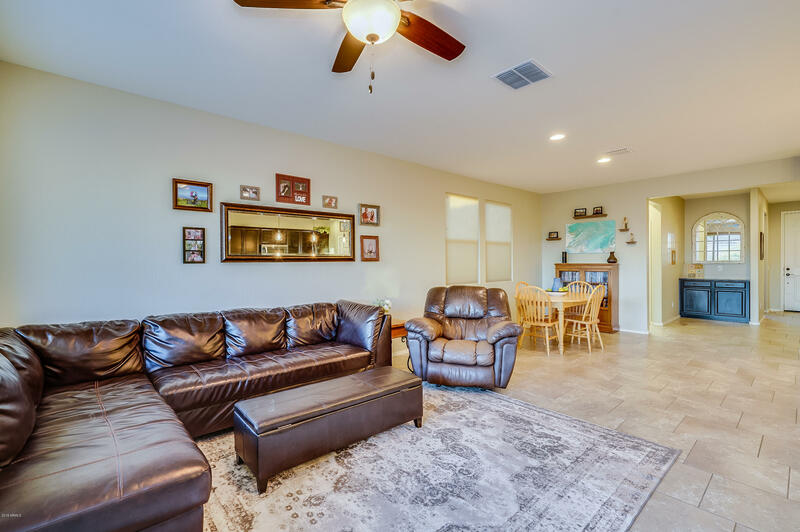 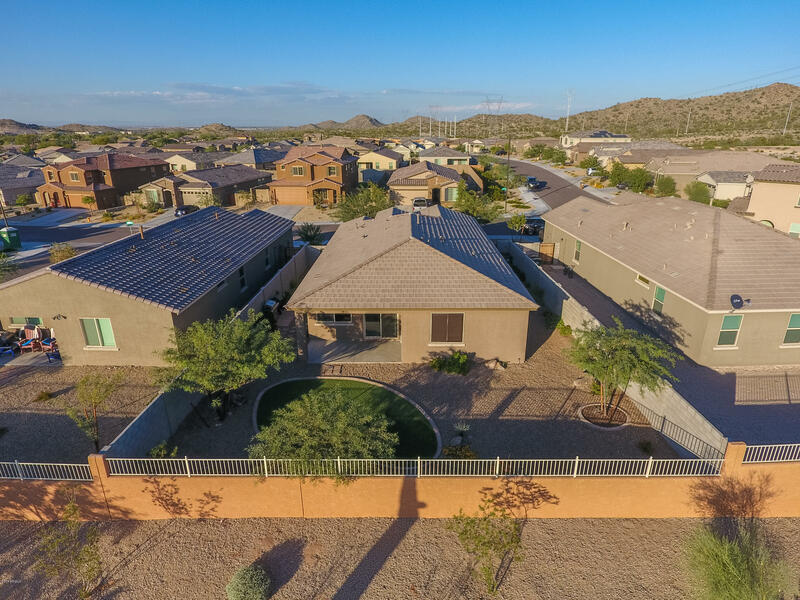 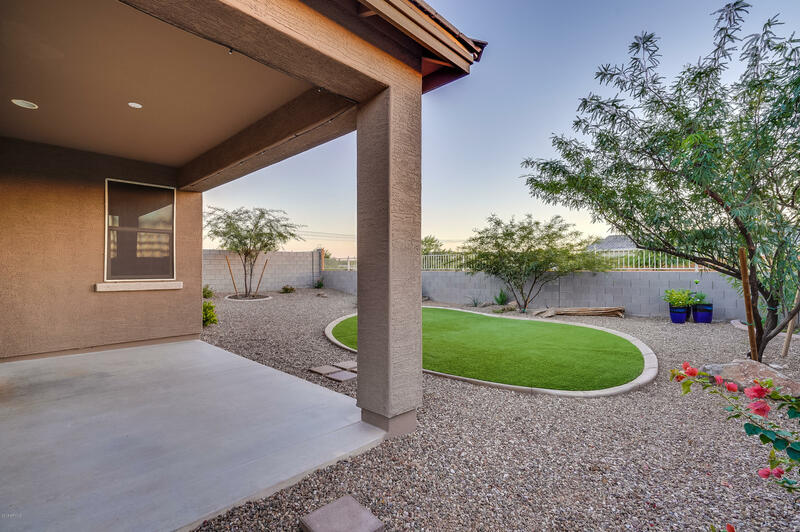 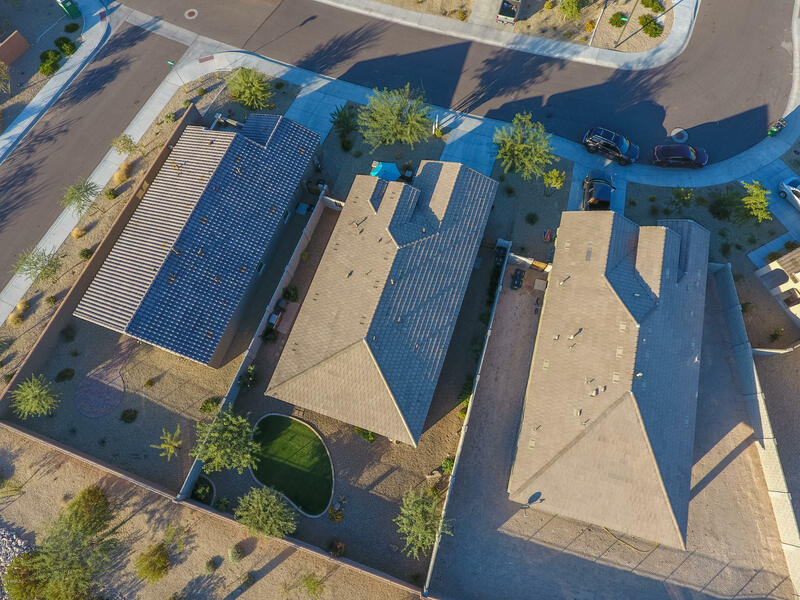 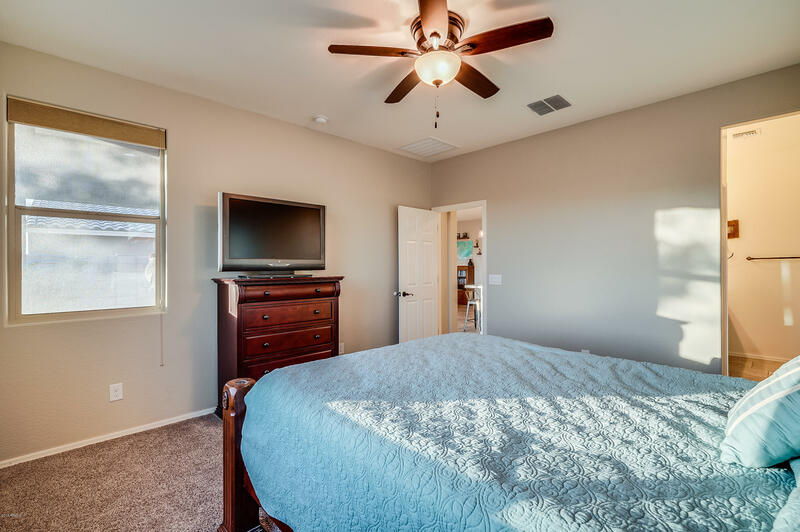 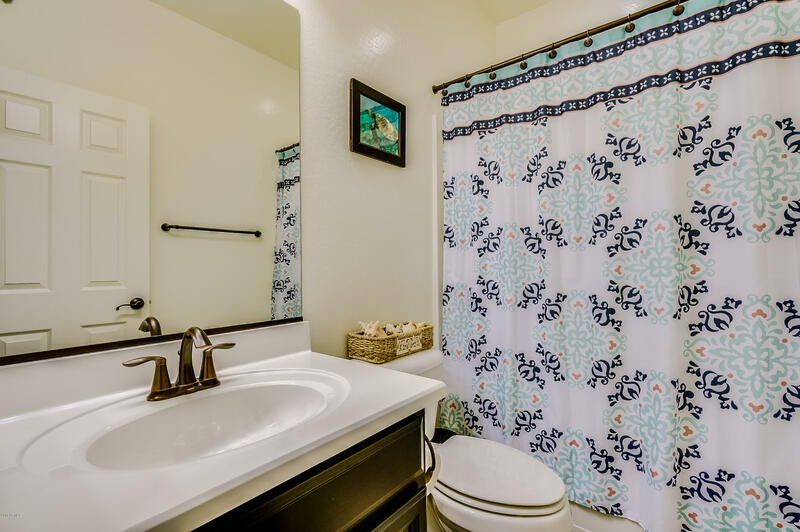 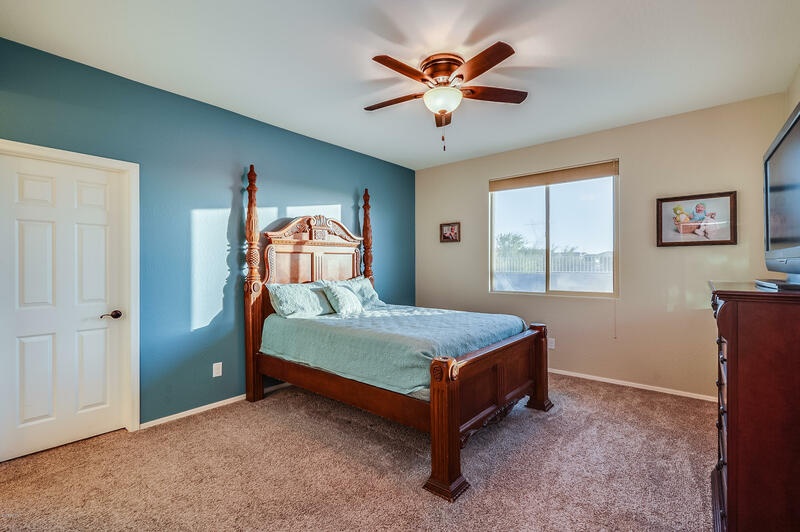 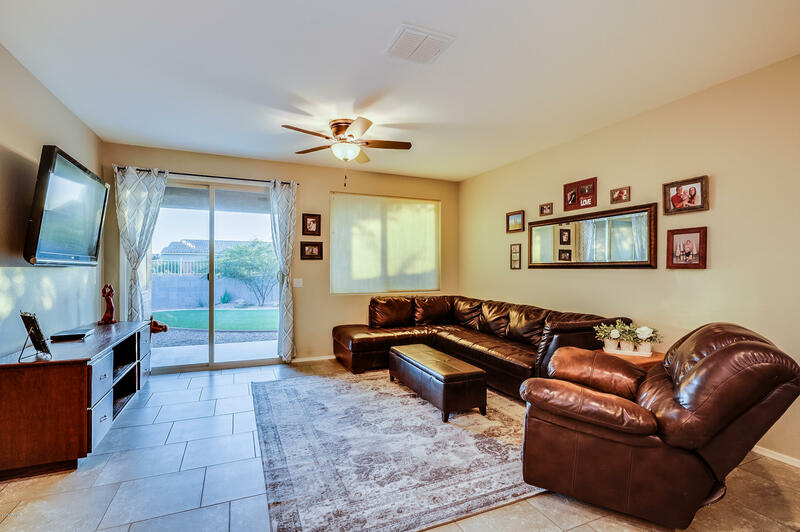 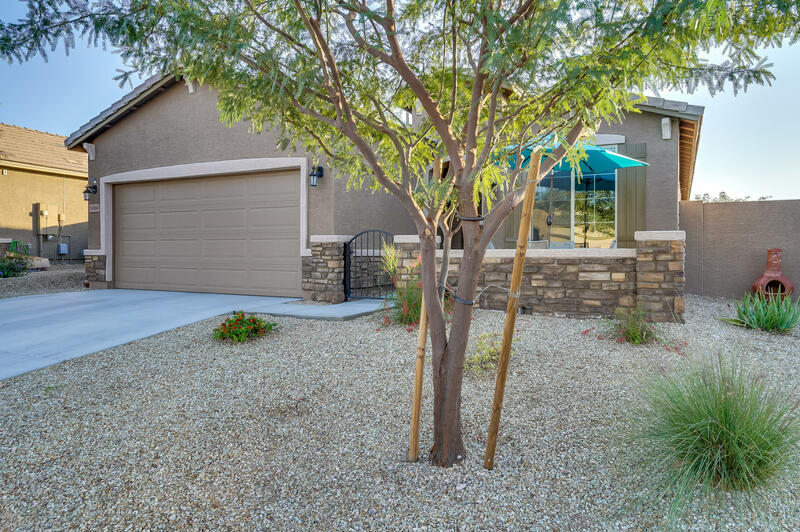 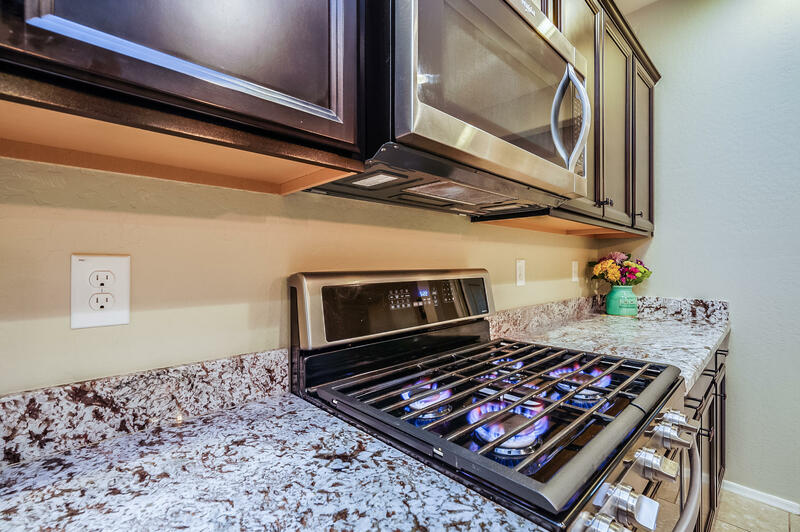 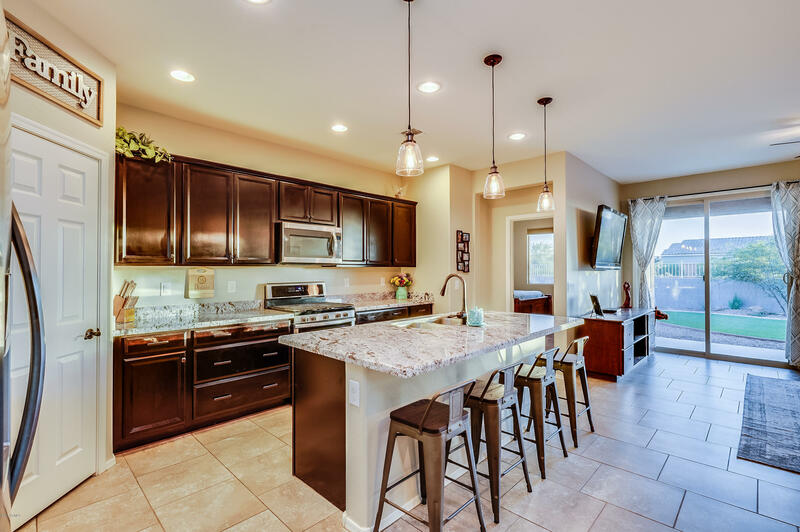 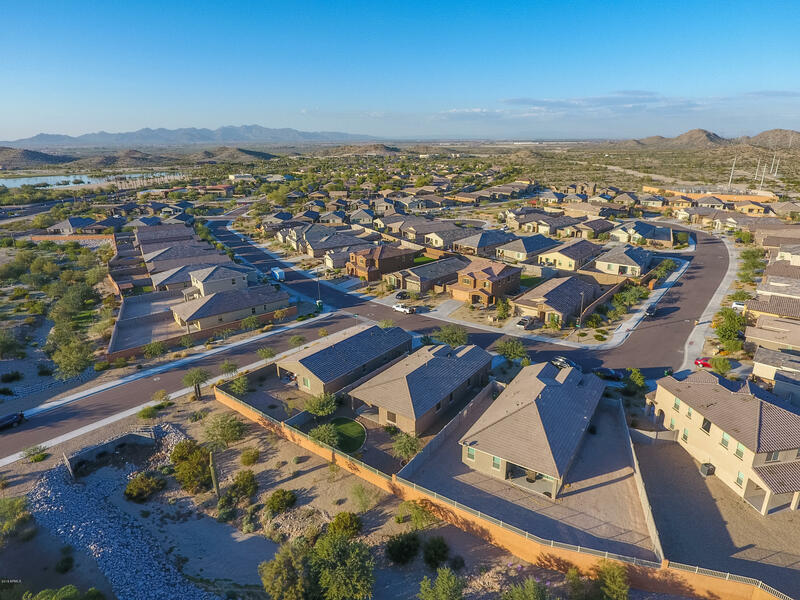 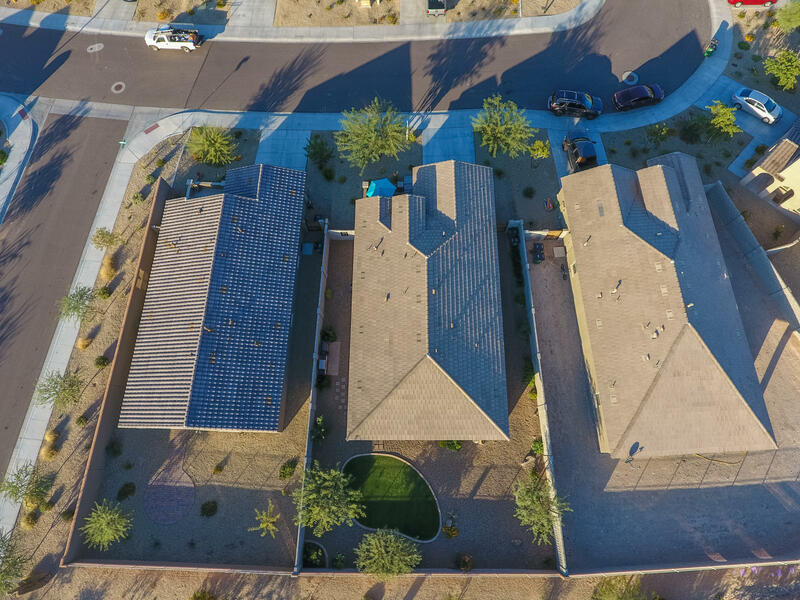 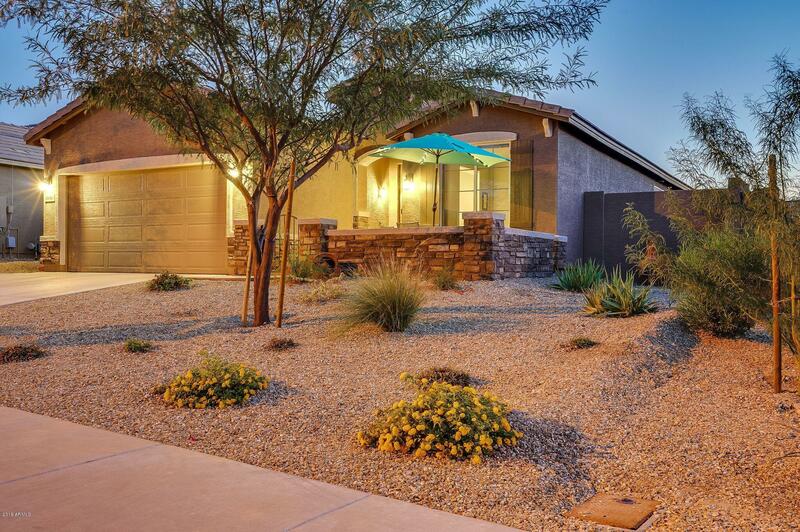 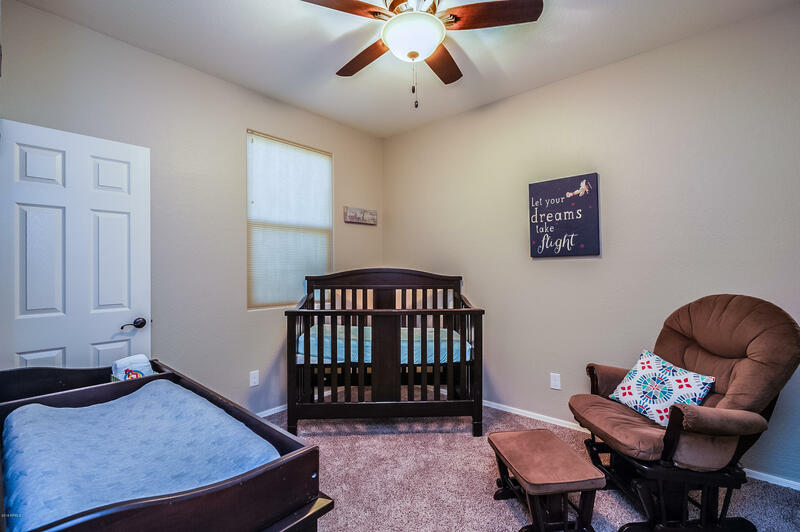 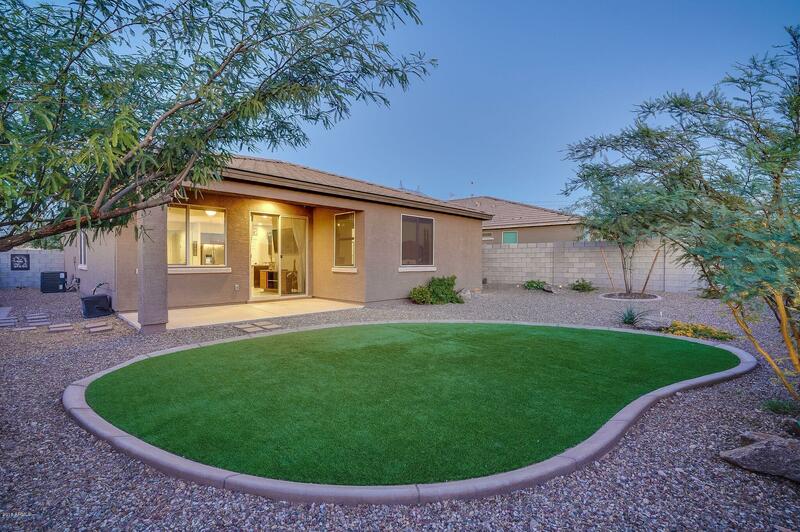 It does not get any better than this community and this is your opportunity to own one of the finest, newest, and highest quality Energy Star Home here in Estrella Mountain Ranch!